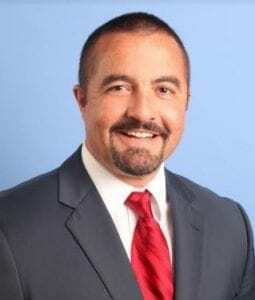 CLEVELAND, Ga. — White County Commission Chairman Travis Turner has been elected chairman of the Georgia Environmental Finance Authority (GEFA) board of directors effective Jan. 1. 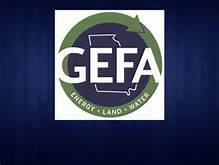 GEFA provides low-interest loans for water, sewer and solid waste infrastructure, manages energy efficiency and renewable energy programs, oversees land conservation projects and manages and monitors state-owned fuel storage tanks. To date, GEFA has provided more than $3.7 billion in low-interest loans to cities, counties and infrastructure authorities for improvements to water, sewer and solid waste systems. 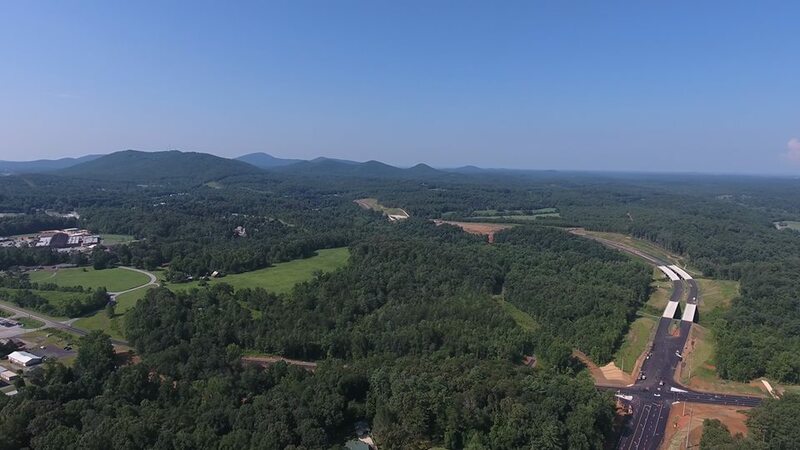 More than 1,600 projects have been funded by GEFA to date, including solid waste management projects and land conservation purchases and easements. Turner is currently serving his second four-year term on the White County Board of Commissioners. 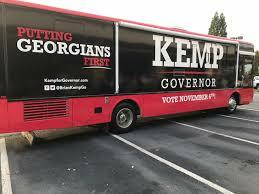 He also serves as vice chairman of the Association County Commissioners of Georgia’s Group Self-Insurance Workers’ Compensation Fund board of trustees. 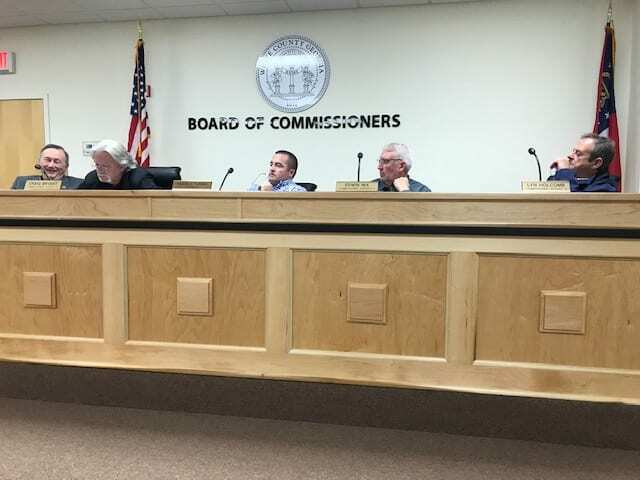 CLEVELAND, Ga. – A request for a conditional use permit (CUP) to allow a home in a residential, single-family district to be placed in a “For Rent By Owner” program drew objections during a White County Board of Commissioners work session Monday. Felix Love requested the CUP for a 2.75 acre parcel of land he owns at 55 Mill Creek Trail during the first of two public hearings. Love said he initially purchased the property to flip for a profit but has been unable to find a buyer. Neighbors Michele Johnson and Cindy Bailey rose to speak in opposition. 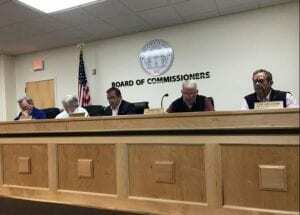 They cited several objections, including violation of homeowner association covenants, noise and declining property values. Johnson said many of the homeowners in Mill Creek are retirees who were attracted by the restricted covenants. She said security and privacy were also concerns. Bailey acknowledged that at least one other home in the neighborhood is used as a weekend rental and that renters tend to throw loud parties, leave garbage outside and ignore community speed limit signs. 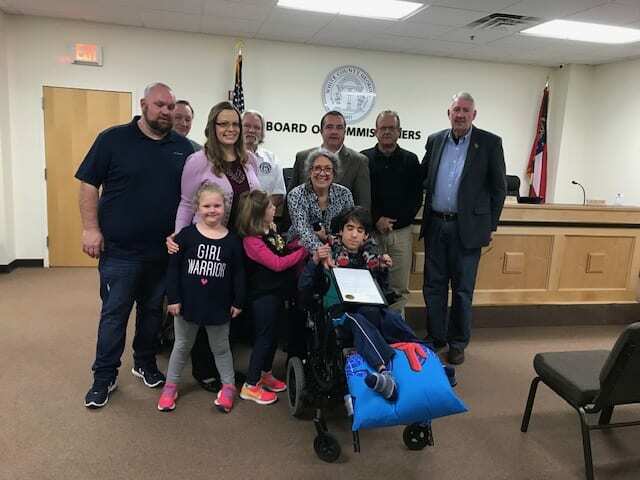 During a second public hearing, Sonya Chesser asked commissioners to redistrict a small parcel of the 8.24 acres she and her husband own at 2836 Skitts Mountain Road from C-1 (Community Commercial District) to Residential Single-Family District to accommodate construction of a new home. 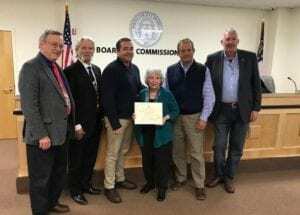 Retired White County educators were honored during Monday’s county commission meeting. 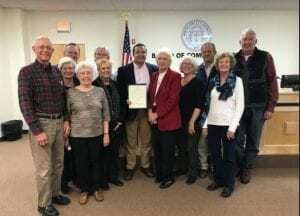 More than a dozen retired White County Educators attended the work session and Commission Chairman Travis Turner read a proclamation in honor of Georgia Retired Educators Day Sunday, Nov. 5. Replacement of Road Department Vehicles. 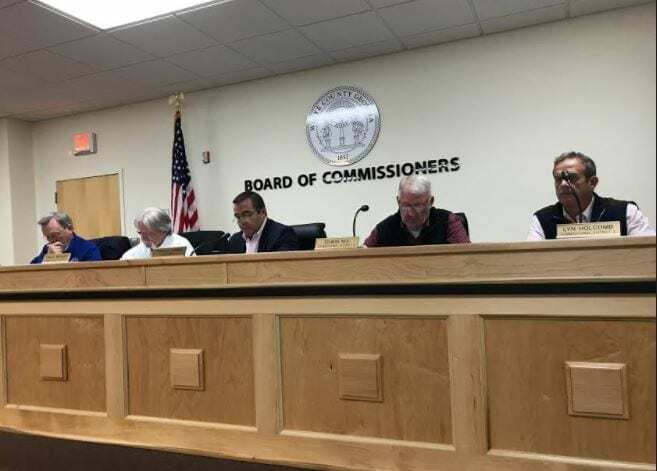 These and other issues are expected to be voted on at the next regular meeting of the Board of Commissioners Monday, Nov. 6. 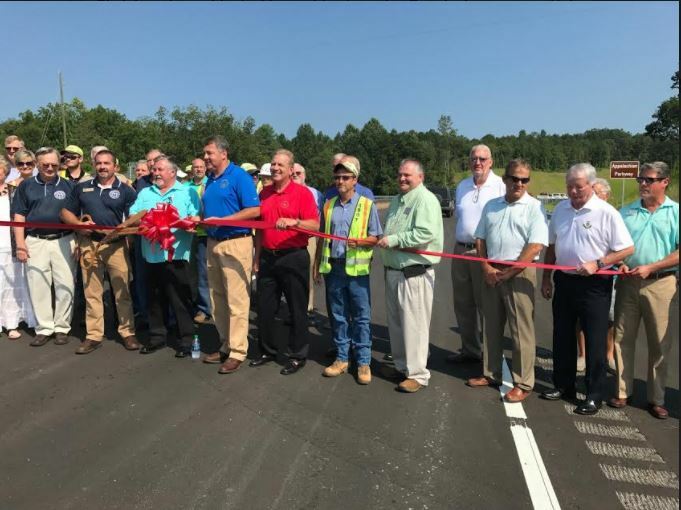 CLEVELAND, Ga. – Phase 2 of the Appalachian Parkway – a potentially life-saving, two-mile stretch of four-lane highway winding its way around the downtown business district of Cleveland, opened today. State Senator Steve Gooch (R-Dahlonega) and State Rep. Terry Rogers (R-Clarkesville were on hand along with city and county officials from Helen, Cleveland, Dahlonega and White, Lumpkin and Union counties. Gooch commented on how the new parkway would reduce travel time dramatically for emergency vehicles transporting patients from Union and White counties to Northeast Georgia Medical Center in Gainesville. 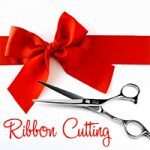 Hawkins (R-Gainesville) for their effort in the state legislature. 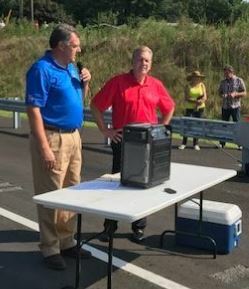 State Sen. Steve Gooch (left) State Rep. Terry Rogers speak at ribbon cutting ceremony. Gooch thanked taxpayers who supported HB 170, The Transportation Improvement ACT passed two years ago. 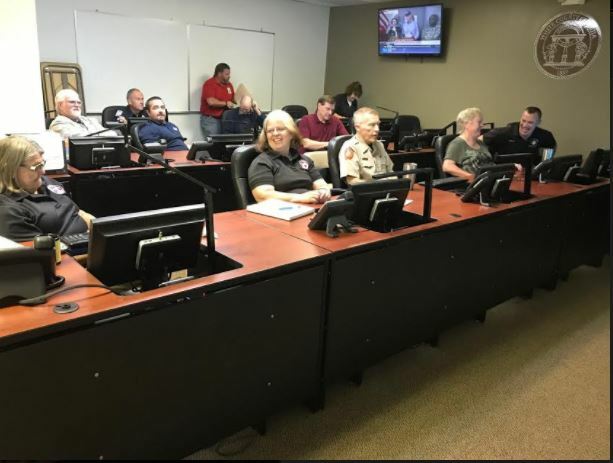 CLEVELAND, Ga. – White County Department of Public Safety Director David Murphy called city and county officials to a meeting at county’s Emergency Operations Center Friday morning, to check on their preparedness for the impact of Hurricane Irma. All law enforcement agencies in the county and all fire departments were represented along with a handful of emergency management personnel, members of the Certified Emergency Response Team (C.E.R.T. ), city and county managers and some county commissioners. Irma is expected to make landfall near the Florida Keys late Saturday and Florida Gov. Rick Scott said the storm is “way bigger than Andrew.” Hurricane Irma has been downgraded to a category 4 but maximum winds are about 150 miles per hour. After landfall, Irma is expected to produce a destructive path as it rumbles northward through central Florida as it bears down on Georgia. Most hurricanes weaken as they pass over land and Irma is expected to be downgraded to a tropical storm by the time it reaches northeast Georgia. “A reasonable arrival time when we will experience tropical storm winds is Monday morning around 8 a.m. and throughout the day and into Tuesday night,” Murphy said. Sustained winds are expected to be about 30 miles per hour with gusts up to 50 mph. “Projected rainfall is between 2.8 and 3.5 inches. We have had that much rainfall before, but add that to the high winds and we could have a problem,” Murphy added. All of those charged with the responsibility of protecting the citizens reported that their agencies are as ready as they can be. Friendship Baptist Church, 3513 Westmoreland Road in Cleveland, Mount Yonah Elementary School, 1161 Duncan Bridge Road and the Mauney Building 1241 Helen Highway, have been designated as safe haven/comfort shelters for those who live in sub-standard housing, mobile homes or RV’s and feel threatened due to weather conditions. Murphy said three conditions could trigger the opening of those shelters: damaging winds with tornado activity; the storm center issues a tornado watch and conditions on the ground along with multiple calls from the public about where to go. They have already been supplied with cots, blankets and water. The Bridge Church, 607 Hulsey Road in Cleveland, will serve as the Red Cross congregate center and will be opened to the public if the area is hit by a tornado or the Red Cross requests it to open as an evacuation center. The flight of Floridians to escape Irma has already reached White County. As of Friday morning two vendors have run out of gas. Generators have been prepositioned at the county courthouse to ensure that the lines of communication remain open. The county public works director said his department has adequate fuel supply and 10-12 people assigned to a chain saw strike team to help clear roads of fallen trees. Sheriff Neal Walden said that as of noon today, all leave is canceled. One of his major concerns is if the county jail is damaged by high winds, he may need a bus on short notice to transport prisoners. Asked if he had a message for those tempted to get out and survey the damage after the storm passes through, Walden said, “We will absolutely not allow gawkers. Stay at home.” He also cautioned residents to be alert for scammers who like to take advantage of disasters.